HAMBURG, Germany – Dec. 9, 2010 – Avendio announces the availability of “ADvendio – Advertising Sales in the Cloud”. 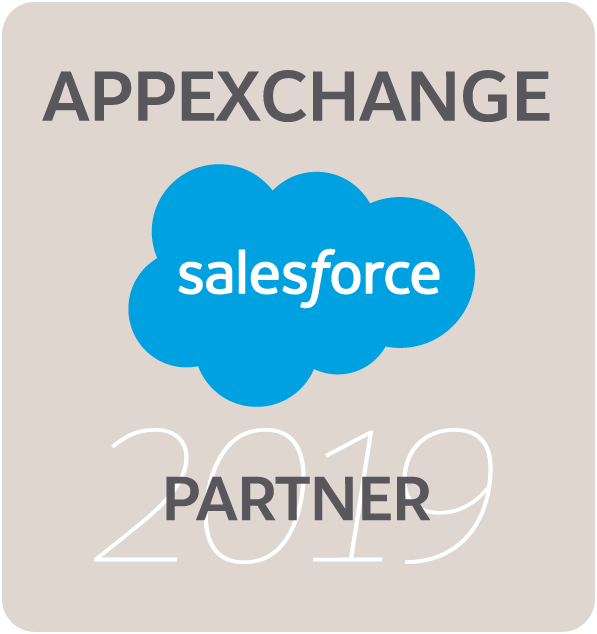 The cloud-based application is now available on Salesforce.com’s AppExchange®, the world’s most popular marketplace for business applications. ADvendio enables online advertising marketers to be provided with all necessary functionalities to manage their daily business. It empowers them to create and manage agency and customer campaigns with associated media and placements, generate quotes with all relevant (discount) calculation and agency provisioning. In addition customers are able to mass create their individual media and match them with the sophisticated ad server integration to Doubleclick’s DFP – including availabilities, bookings and deliveries. The application is especially designed for small and mid-size companies in the online advertising industry and offers exceptional advantages for the business world. Customers need no further IT-infrastructure as ADvendio is based completely on the Force.com® cloud technology. All integration is delivered as a service on proofed and certified middle-ware. Our customers experienced a strong growth during the past years which led to organizational overload in all relevant departments like sales, finance and ad operations. With our solution almost any business logic including invoicing is shifted to Salesforce® with a lean and integrated system architecture and a perfect 360°-view: It is time for a standardization and reasonable costs and the cloud infrastructure of Force.com® gives us the opportunity to do so! says Bernd Bube, CEO of Avendio.